Are you planning to visit Singapore with your friends or with your loved ones? As part of it you would hardly look for a more colorful city in Asia than Singapore. This is applicable to both its ethnic and cultural composition. 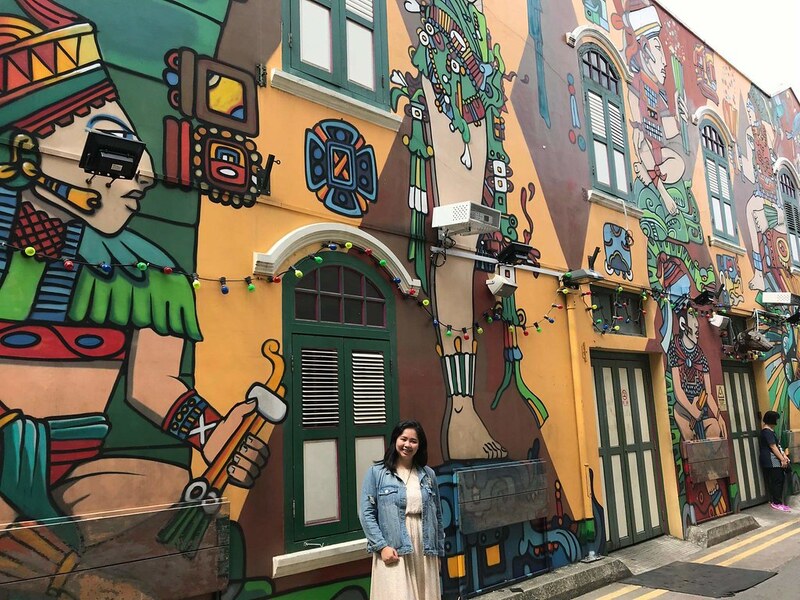 So make use of the high tech modern structures, diverse ethnic historical quarters and rainbow-colored buildings and discover with me the top 10 most Instagrammable spots in Singapore. During your visit at Gardens by the Bay. 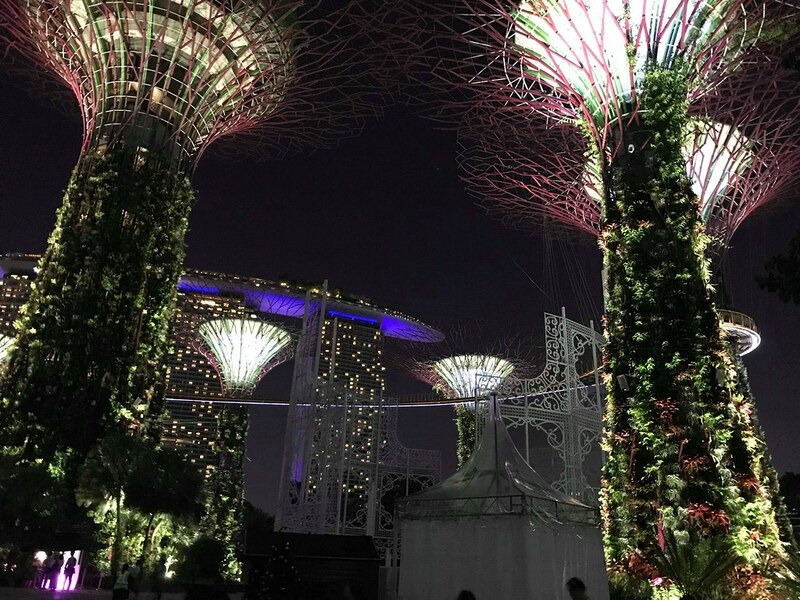 You can visit the following attractions such as The Cloud Forest, Flower Dome, OCBC Skyway and Supertree Grove. You can also visits Heritage Gardens, Sun Pavillion, Children’s garden and Bay East Garden to mention the most notable spots. There are a lot of places to go to inside Garden’s by the Bay. You can buy tickets at the venue itself but you can also buy in advance online through KLOOK. 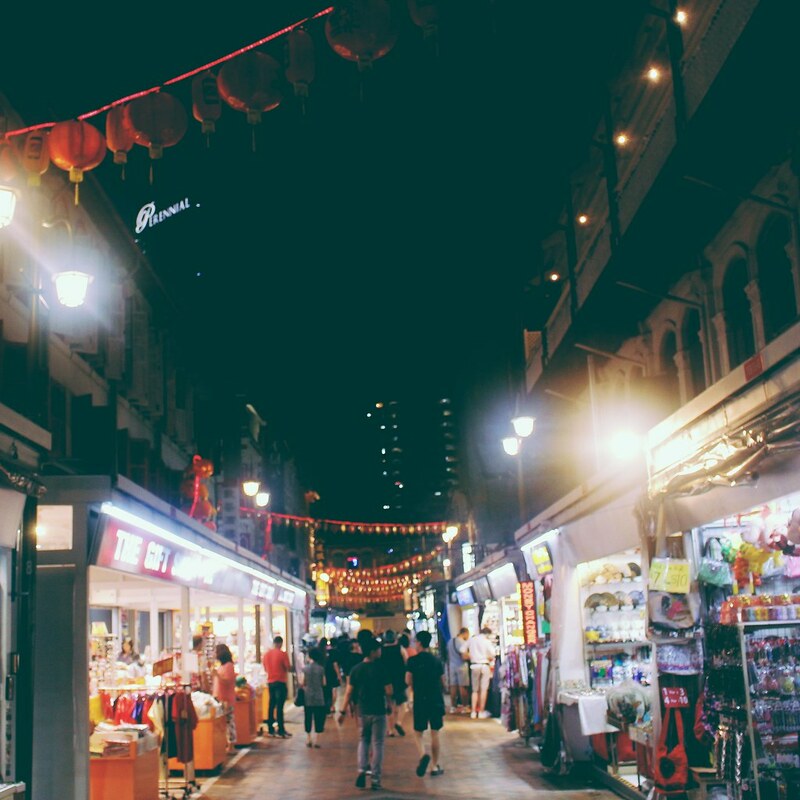 This is such one of the must list you need to visit when you’re in Singapore. 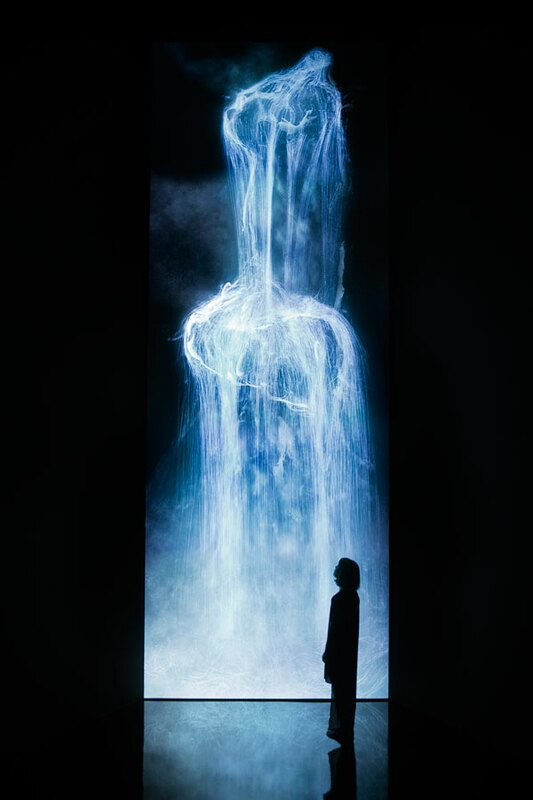 You can enjoy an immersive and interactive adventure at FUTURE WORLD: Where Arts Meets Science, a digital universe with 16 unique installations. Exciting, right? For tickets, it cost at around 696PHP for a 1 day duration tour. You can buy ticket at KLOOK. This colorful windows that is so much perfect for photos can be found at 140 Hill Street, Singapore 179369. The Old Hill Street Police Station (formerly known as the MICA Building) is restored and now is use as an office space. If you’re looking for a good background, that is totally free. You can check out this place. 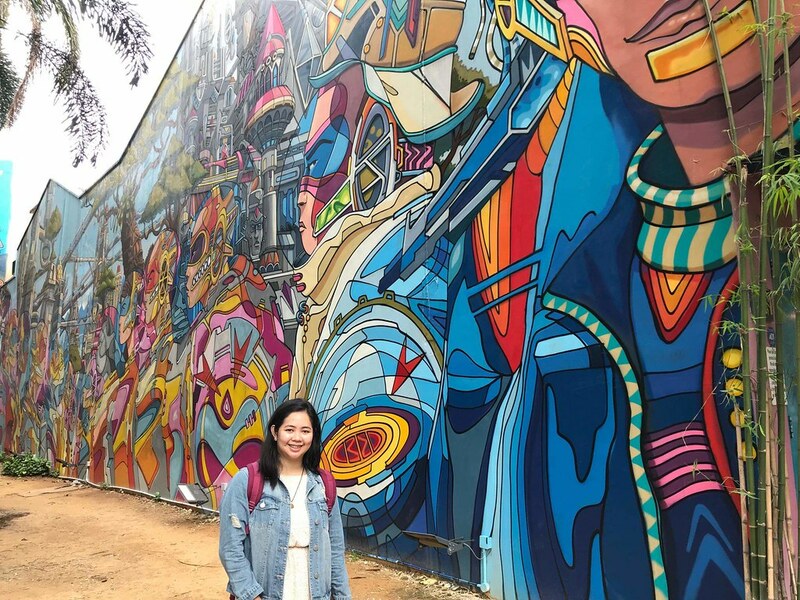 Last month is my first time to visit the place and I am so happy of all the paintings I can see on the walls of Haji Lane. Everything is very colorful and beautiful. I even saw couples doing their prenup photo shoot there. So if you are looking again for another entrance free place to go to, this place is a must. 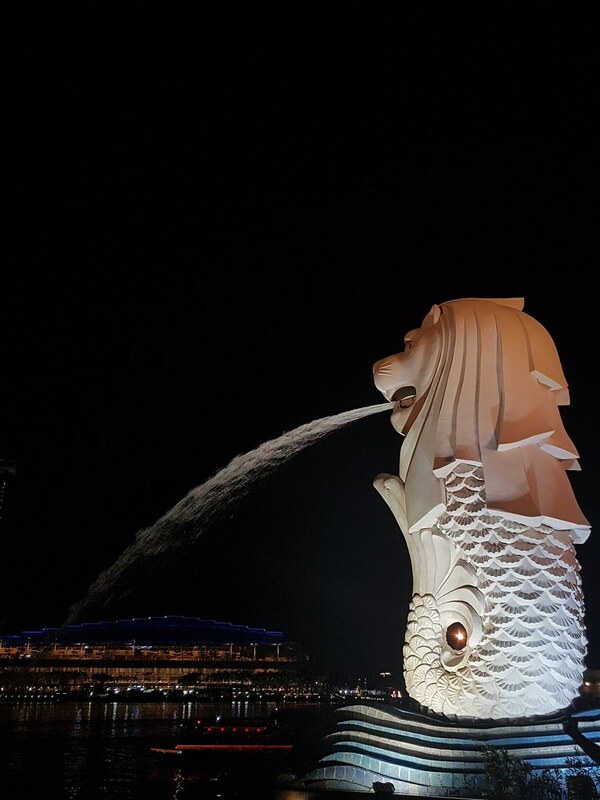 It is a half-fish and half-lion, the iconic Merlion resides at the waterfront Merlion Park. A lot of people will say that you haven’t gotten to Singapore if you don’t get the chance to have a photo in this iconic Merlion. There are so many people going here most specially during afternoon and night time. So this is one of a great spot also where you can have good shots for your Instagram feed. Looking a free spot to take pictures? Yes this place has it. Looking for somewhere to shop and dine for a cheaper price? Yes this place has it also. So if you are indeed looking for those, don’t hesitate to visit Chinatown. Along Beach Road you can see this colorful artworks. Very much perfect for #ootd background. Plus it is also free and if you are looking for something to eat. That place has lots of restaurants around as well. 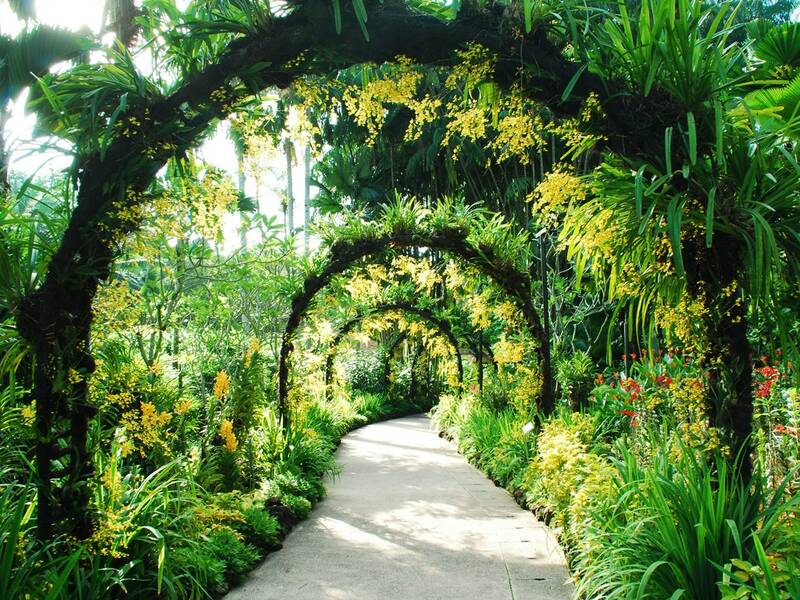 To know more about this beautiful garden perfect for photo shoots and just chilling around you can visit this website: https://www.nparks.gov.sg/gardens-parks-and-nature/singapore-botanic-gardens. In love with so much colors? 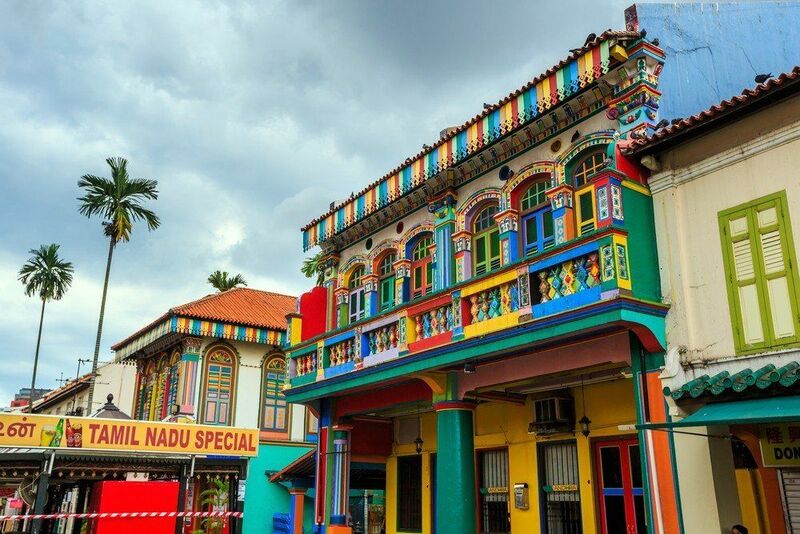 Little India is a perfect destination for you. Here you can enjoy different varieties of colors and designs. You can also enjoy and dine as you experience different Indian food. You can also shop for stuffs and even fruits here. 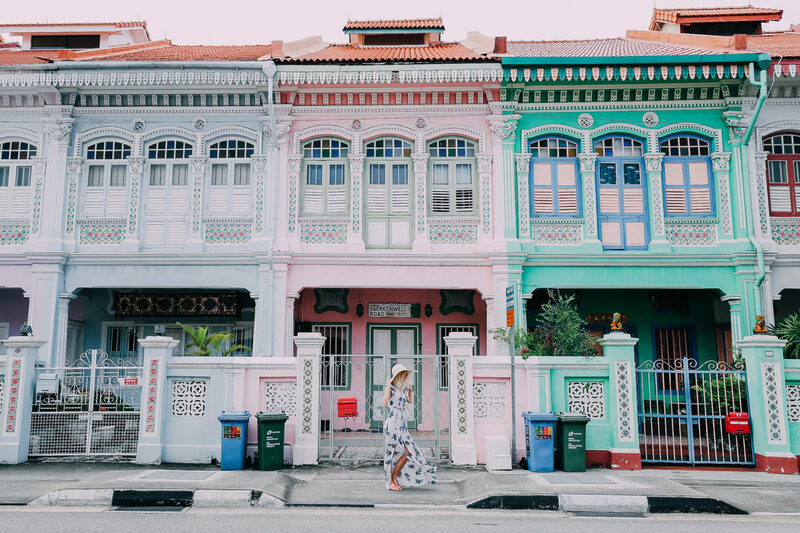 Discover Peranakan culture as you stroll past heritage shophouses, quaint stores and eateries in this charming corner of eastern Singapore. This place is also very much Instagrammable. Are you planning to visit Singapore soon? I hope this blog gives you an idea on places you want to visit. If you already did, comment here your experience. Wow what a great article for travel seekers! Thank you for this princess! Love going through the pics and reminiscing. Singapore is one of my fave places to go. This is really helpful for my next Singapore trip! Singapore is on my bucket list, airport palang winner na! Never been outside the PH before, thank you for sharing your experience in Singapore I will surely visit SG.